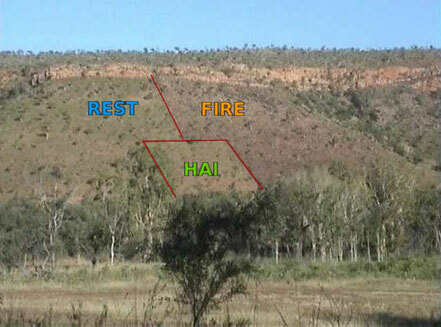 The purpose is to highlight how fire (to right); HAI - High Animal Impact (centre) and the absence of these (to left) are in fact major influences in the shaping of our landscapes and that in many broader landscape situations the interplay of these three influences have had / still have a far greater impact than mechanical and/or chemical inputs and/or the (trans)planting of species (humans excepted). What do our biological foundations look like? Have they the capacity to function? What activity is taking place when nature is asleep in the cooler drier months? What can we achieve with proactive management? Can we achieve perennially viable eco-system function in this area with minimal external inputs? How important are land-type and/or soil-type, versus management? How do we better assess the role that large animals could play in these landscapes? 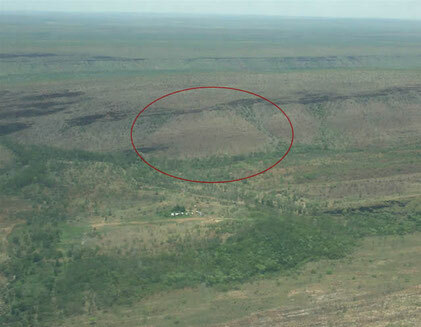 For more information on this project please visit the Kachana Land-Care website.